Home » Amazon » Where Is Voice Commerce Headed? Where Is Voice Commerce Headed? Alexa, how do consumers feel about voice commerce? Marketing analyst Emarketer provides some insight about this still-new channel for shopping. According to Emarketer, consumers are comfortable using their Amazon Echo or Google Home devices to discover new products but not to make purchases. Twenty-five percent of US users will use voice commands for product searches, but only 10 percent will use voice to buy products, a 2018 Chatmeter survey found. Voice commerce through smart speakers is rare, with 41 percent of men and 51 percent of women surveyed said they’ve never used their smart speakers to make a purchase. When purchases are made, they’re sporadic, with only eight percent of men and five percent of women saying they use voice commerce daily. Consumers aren’t using voice commerce because they aren’t quite comfortable with the technology yet, says Emarketer. Privacy and security are primary concerns. 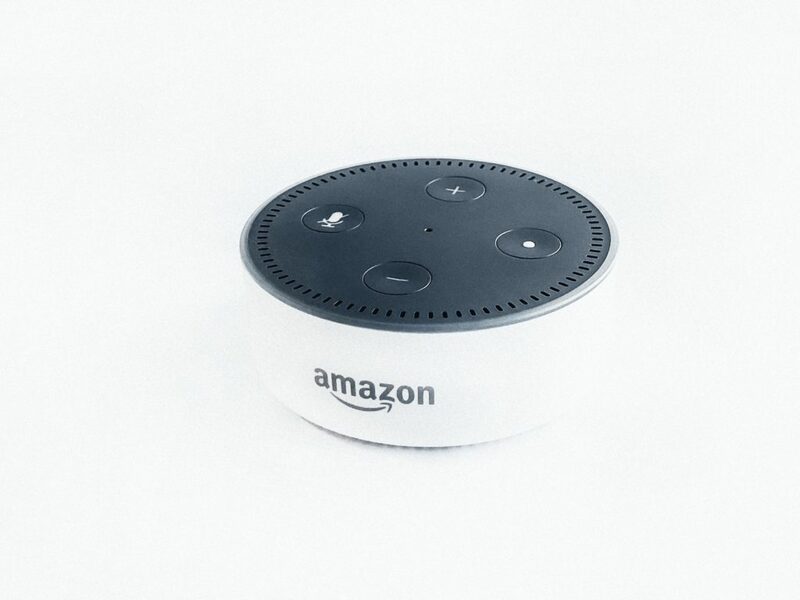 According to a RetailMeNot survey, 48 percent of consumers won’t make purchases through smart speakers out of concern for the privacy of their personal information. Additionally, 46 percent said they worried about the security of their personal information. Other concerns involved the possibilities of ordering the wrong item or ordering multiple items by mistake. As hesitant as consumers may be right now, Emarketer predicts that their discomfort won’t last long. By the end of 2019, Emarketer estimates there will be 22.7 million US smart speaker voice buyers. That total makes up 32.5 percent of all US smart speaker users. Advertisers should start building ad campaigns around voice commerce to prepare for this shift.